ltd. Version in Clear/yellow Wax! sounds around them. Clarke describes the composition of Ordinary Corrupt Human Love beginning with ?small seeds of healing, repair, and rebirth,? and like each subsequent Deafheaven album, this record is, in fact, a revelation. Defeat has inspired some of our best art. If you survive something terrible, you surface on the other side, walk toward the light, and come back to life. If you?re an artist, this kind of new self-knowledge can lead to creating something universal and remembered, something that can live longer than you do. 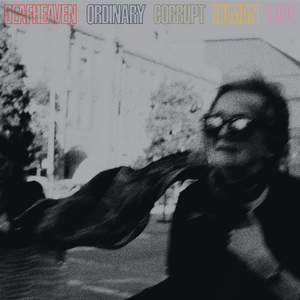 While Deafheaven have managed to cross over this road in the past, they?ve nailed the feeling wholly with Ordinary Corrupt Human Love , a feeling that comes with experience and wisdom.